This is Zola’s latest and greatest. Her album has already dropped as many of you already know. Just getting around to listening to this. It is good. Not as raw as her older stuff, a bit of crossover that is hard to pinpoint. Definitely more global in scope. When you have a voice like Nika’s there is no doubt that you are going to be required to be challenged from album to album. Thanks for setting the bar very very high, yet again. 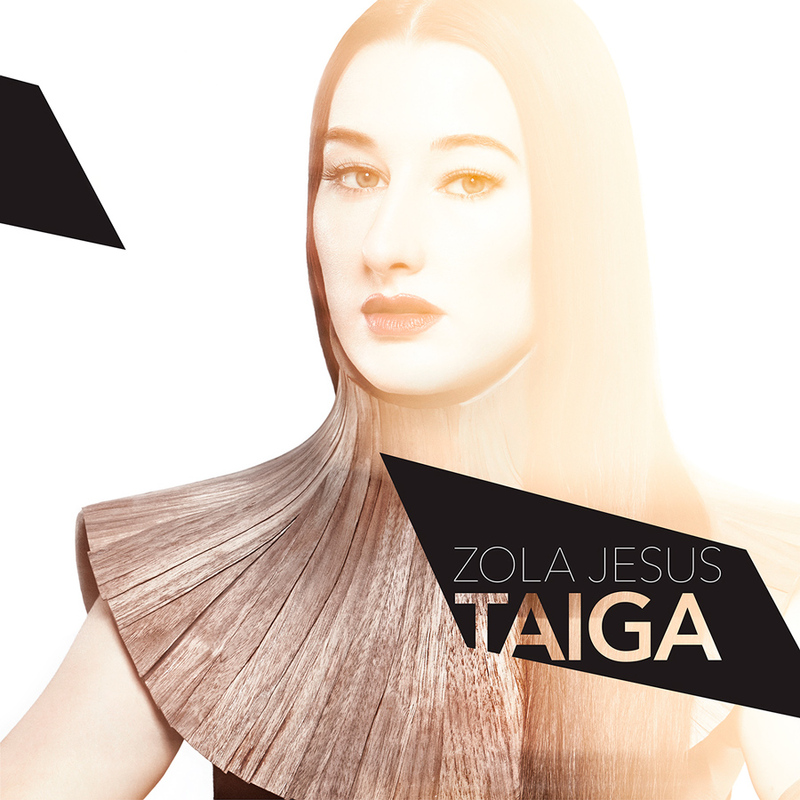 This entry was posted in Videos and tagged Go (Blank Sea), zola jesus. Bookmark the permalink.